Can I Vape Anywhere I Choose? Well, no you can’t! Smoking has now been banned in many public areas around the country, and because vaping “looks like” smoking, it is misunderstood by many, and some cities ban vaping 100%. Public vaping will change slowly over time, but in the meantime, if you’re traveling and want to vape, you need to know where it’s allowed. Below is a list of cities and airports where you can legally ‘light up’. The one place you cannot vape in public is Hawaii! The Aloha State, known for its warm climate, white sandy beaches, and clean fresh air, does not allow public vaping. The residents of Hawaii love their serene, peaceful, and pristine paradise, and they protect it at all costs. Smoking tobacco in public has been banned in Hawaii for years. In fact, the age to purchase tobacco products is now 21. And for the now, all public vaping is banned both indoors and outdoors. Light up on the beach, and the beach patrol can and will fine you. There are still many places where vaping in public is allowed. At the top of the list is vape friendly Seattle, Washington. Long known as one of the greenest cities in America, Seattle boasts numerous vape shops. Most restaurants, nightclubs, and coffee houses also allow vaping. You can also vape in parks. Denver, Tampa, Las Vegas, Virginia Beach, Austin, and Washington, D.C are also vape friendly. Vaping is even allowed in many major airports including Reagan International and Dulles. The news gets better and better for vapers, and will surely improve with time. Make sure to plan ahead when traveling with an up-to-date list. Keep it handy. The Clean-Air Act of New York prohibits public vaping of any kind, so you won’t see vaping in public in New York any time soon. Airports would like to change those rules, but that’s not likely to happen for some time. Public vaping is also not allowed anywhere in Canada (effective January 1, 2016). 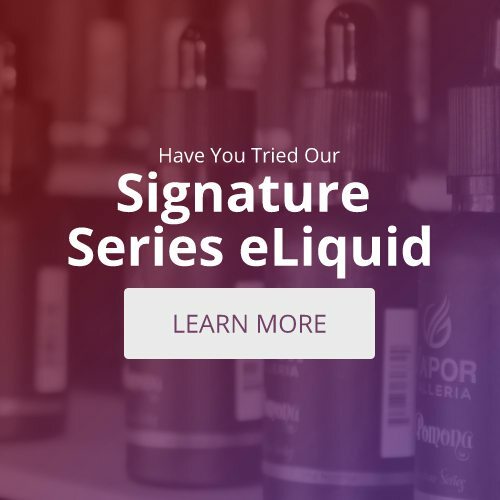 With tobacco smoking clearly on the decline, and more and more people looking for alternatives without quitting something they enjoy, the vaping list is sure to grow.